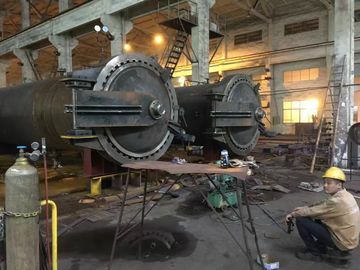 Wood Autoclave with high temperature and pressure,ASME or China GB standard. 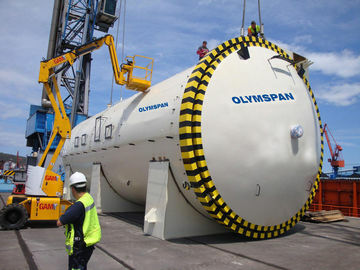 Alex,now I believe that OLYMSPAN is No.1 brand for autoclave in India market. 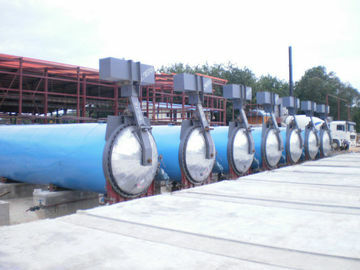 China Good Quality AAC Autoclave Supplier. 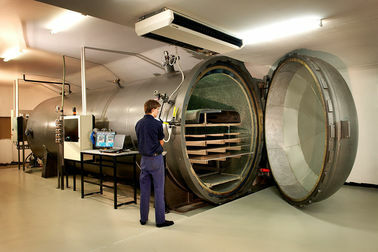 Copyright © 2013 - 2019 aac-autoclave.com. All Rights Reserved.